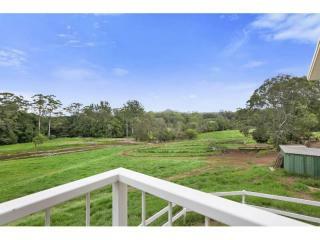 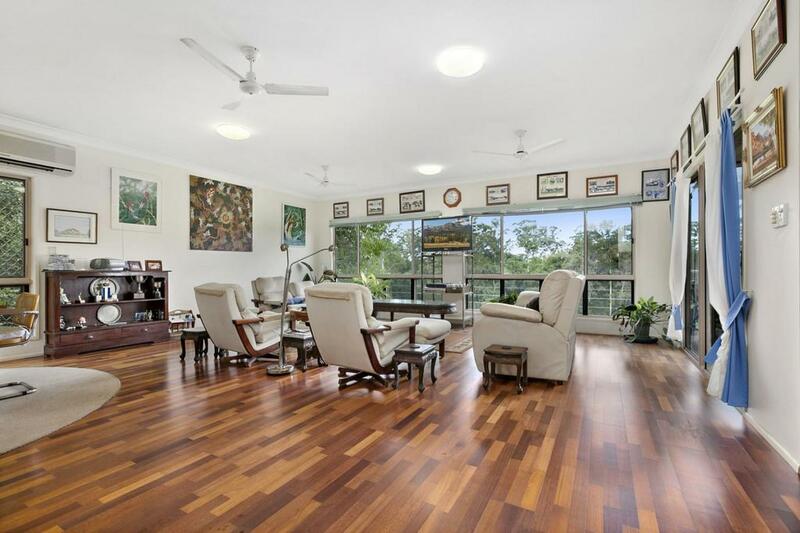 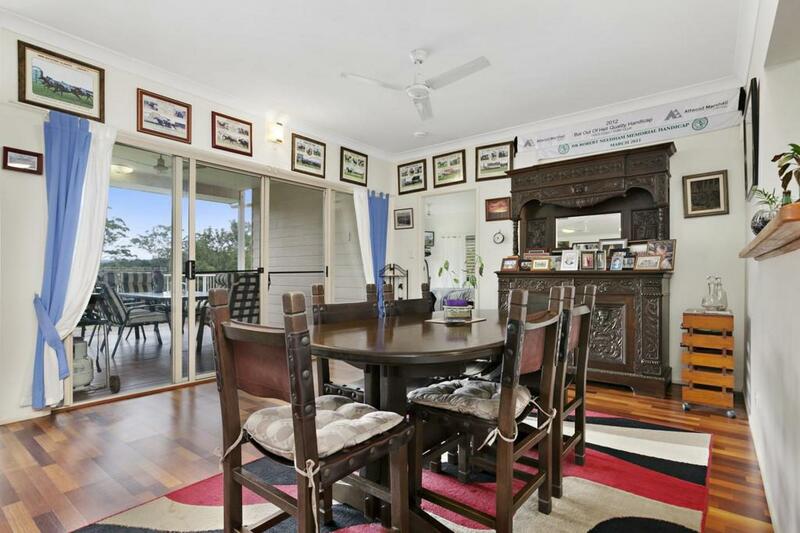 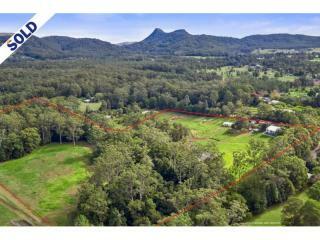 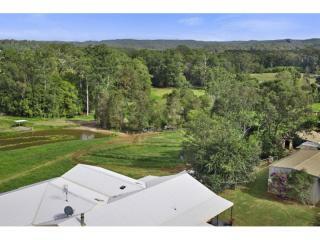 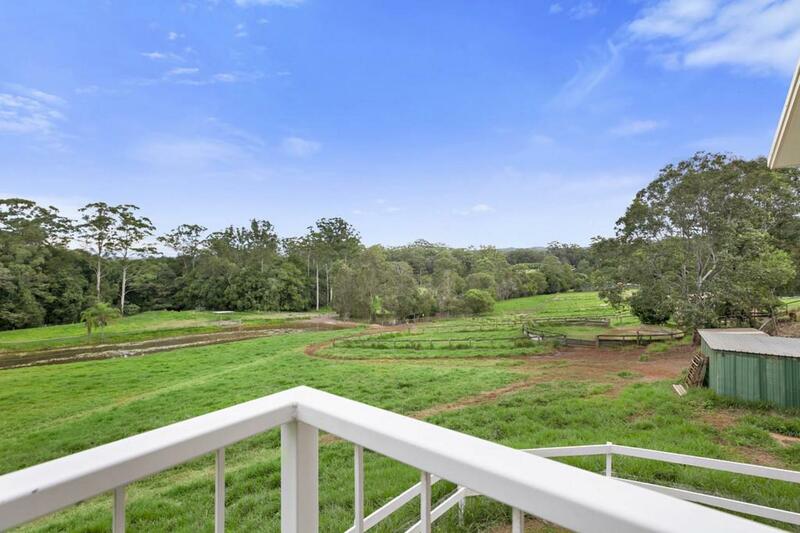 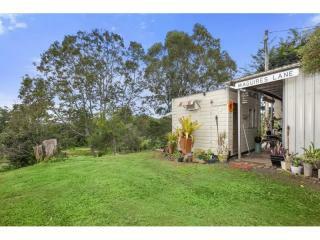 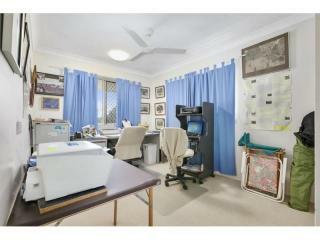 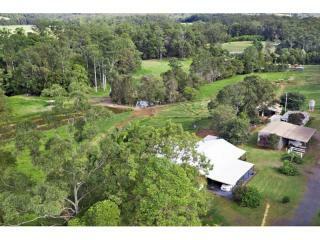 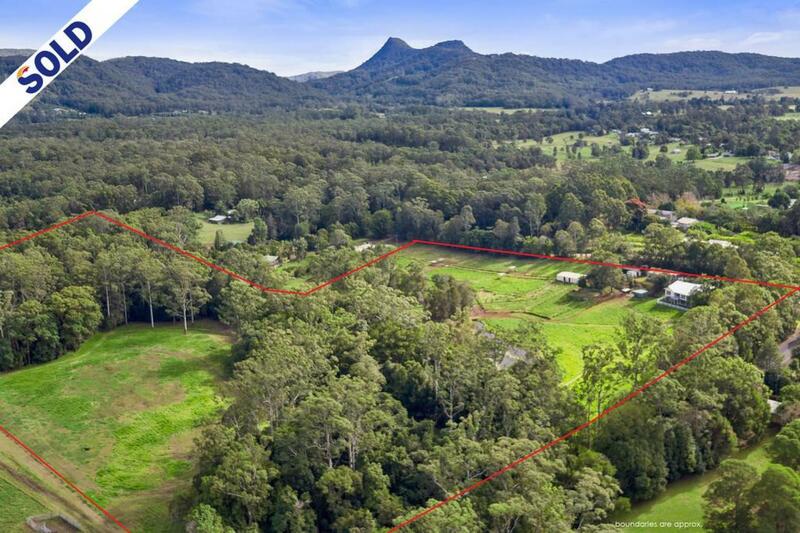 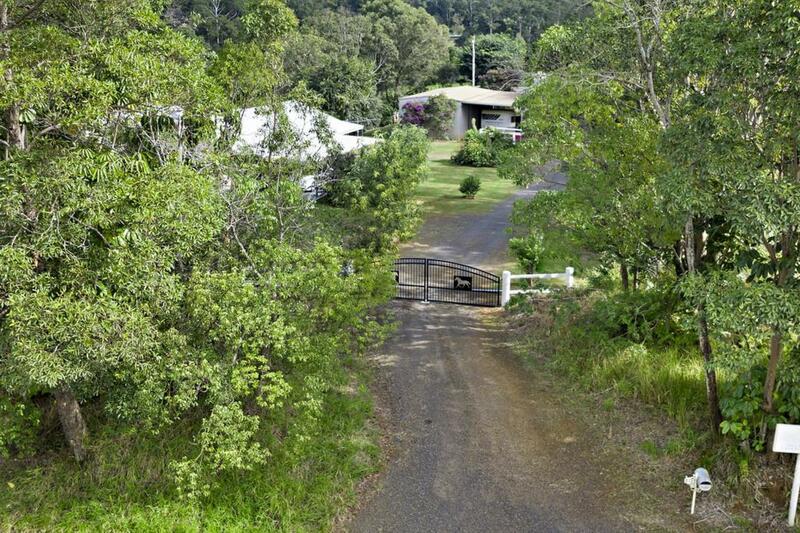 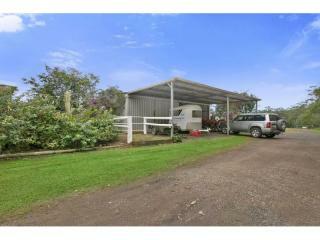 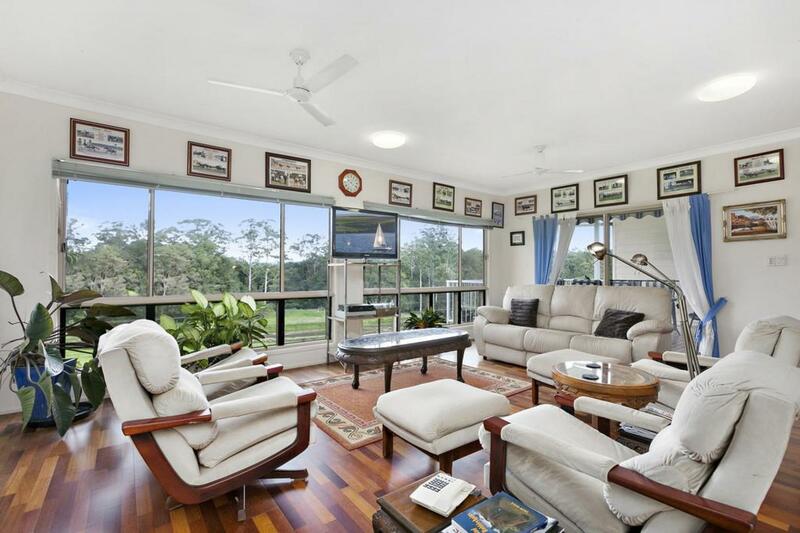 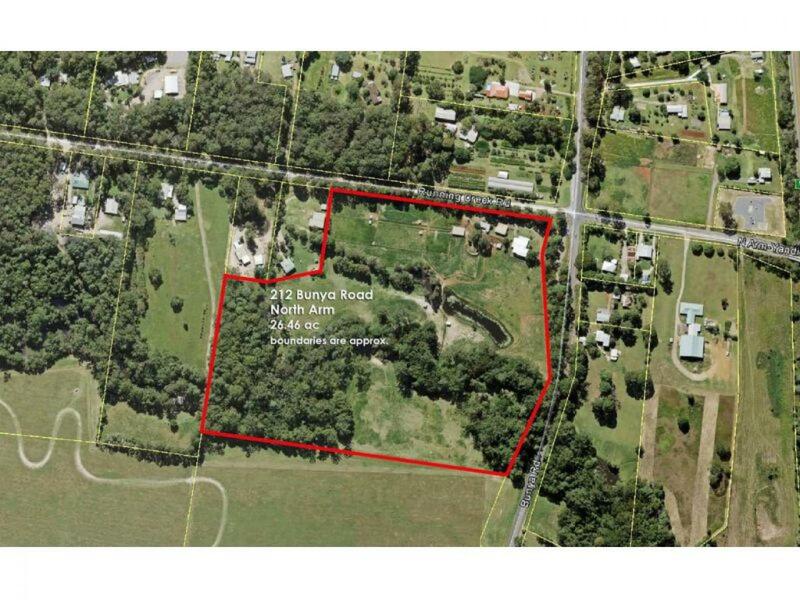 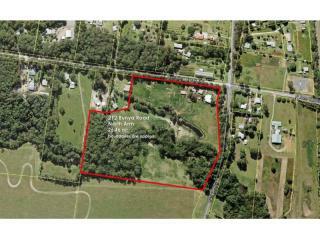 A spectacular equine property in the heart of the Sunshine Coast Hinterland. 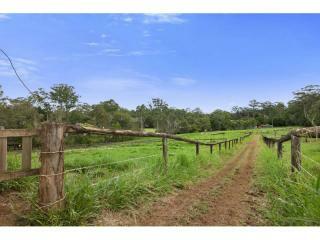 This property has all the infrastructure waiting for you to move in and start enjoying your new lifestyle. 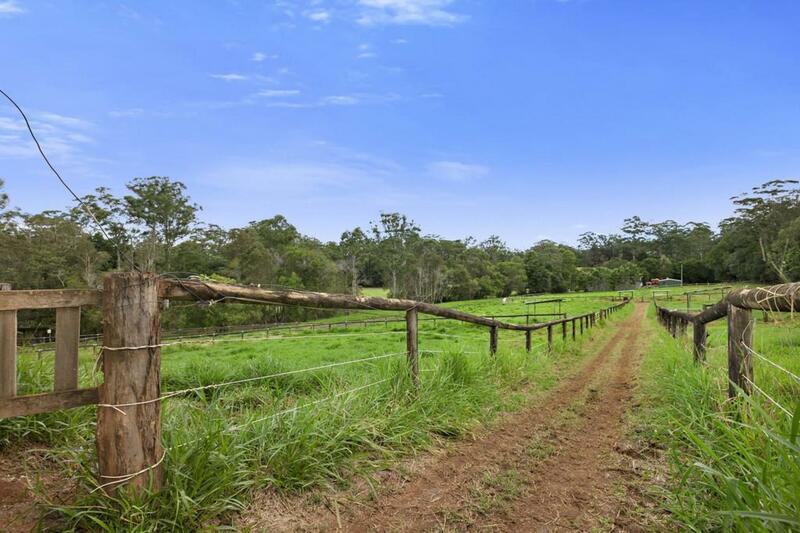 Consisting of over 26 acres of improved pasture including Signal grass, African Star grass, Haifer White clover, Rhodes and blue grass. 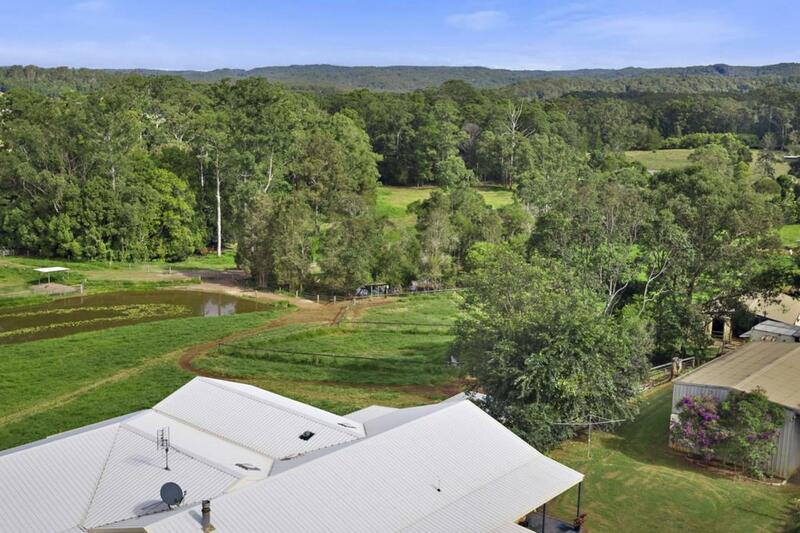 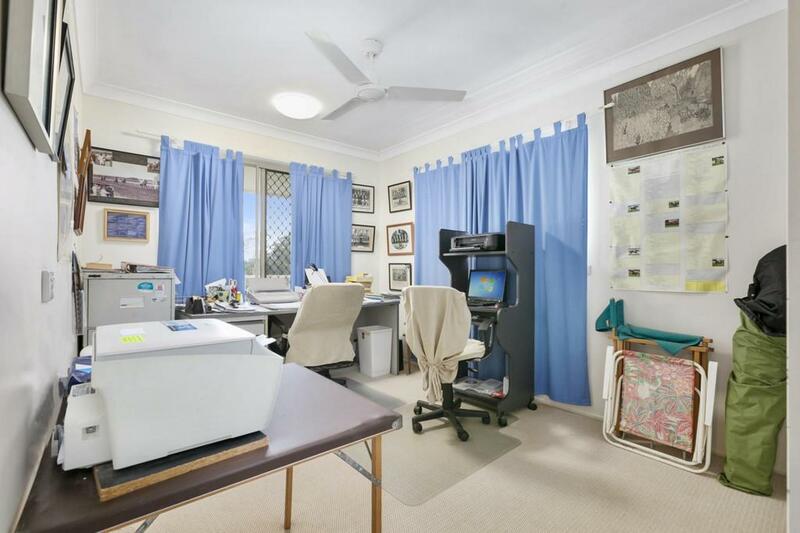 Abundant water available by way of two large dams and the permanent spring fed creek with some of the best infrastructure you will find anywhere and town water to home, demountables, stables, day yards and paddocks. 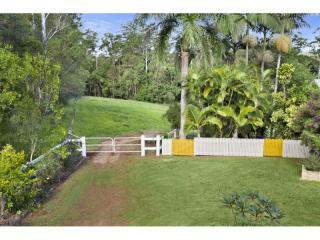 Quality fencing used for the day yards and spelling paddocks with shelters and troughs. 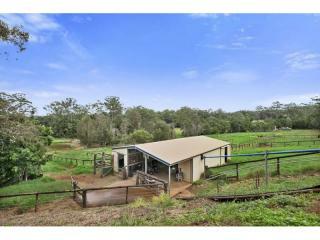 The stable complex houses 5 separate 4m x 3m stables watered by troughs, a walkway down the centre with tackroom, crush and horse scales. 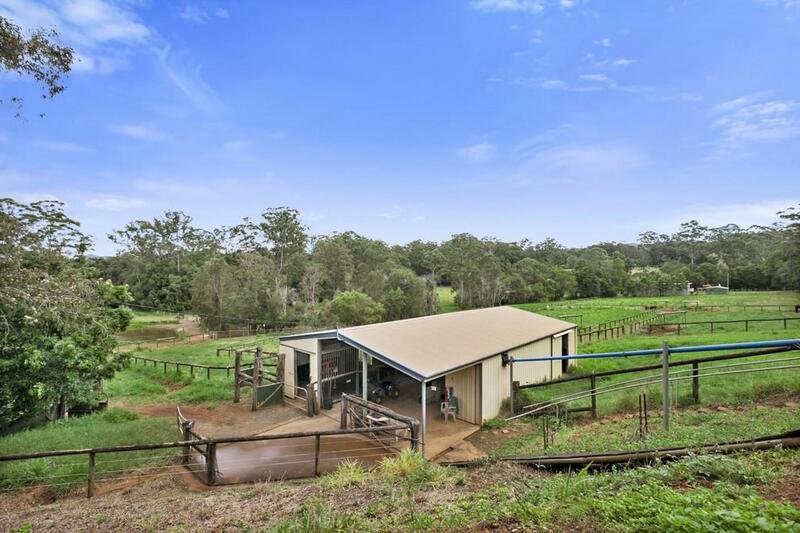 A 3.8 tonne feed silo with auger into tackroom makes life easier and a chaff/ bag slide into the stables. 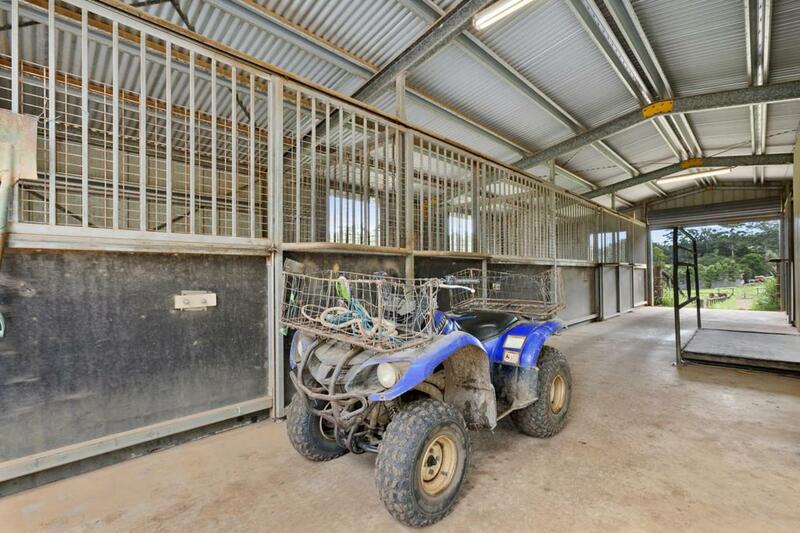 A 12m x 12m shed includes a 6m x 6m lock up section with three phase power. 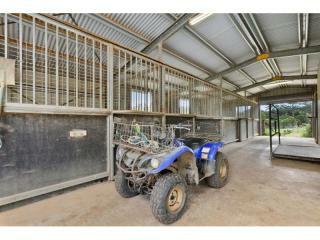 Plenty of parking for friends and their horse floats who come to visit. 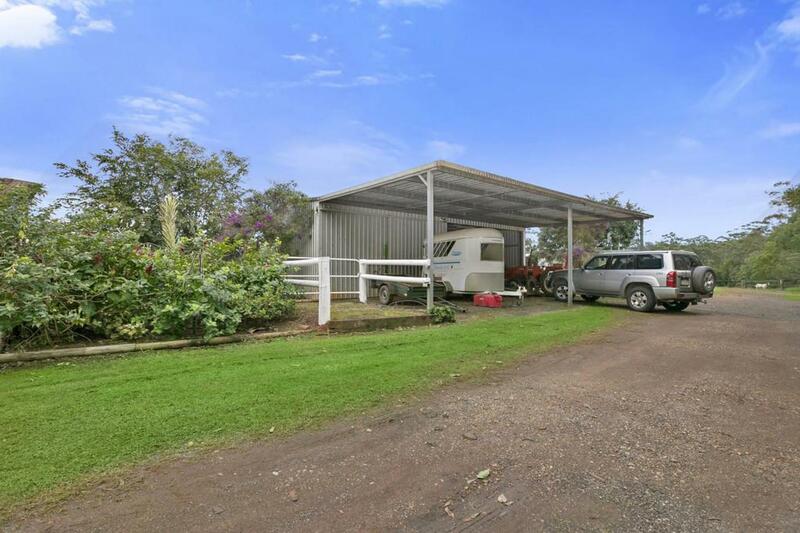 Multiple out buildings with kitchen and bathroom facilities include a 13m x 3m demountable with 13m x 3m skillion verandah attached to another 4m x 3m demountable, these could be utilized as offices or leased for additional income. 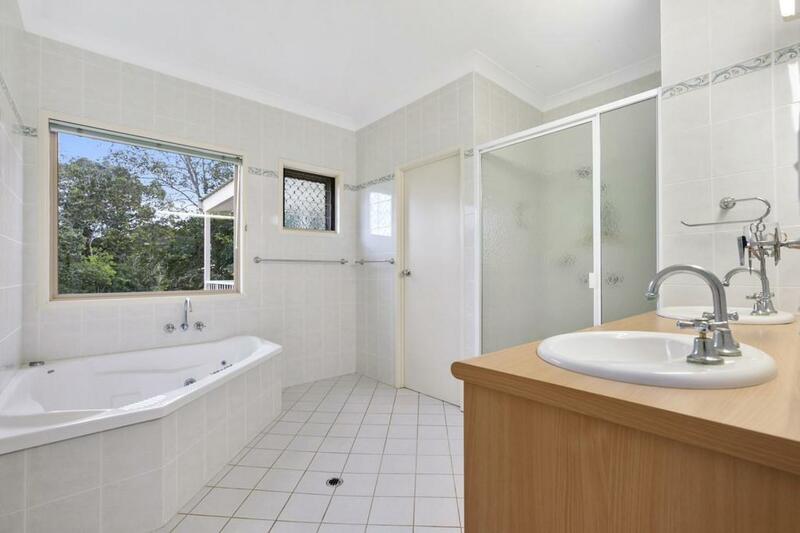 The large home was originally a three bedroom brick home with one ensuite and main bathroom until an extension in 2002 was completed. 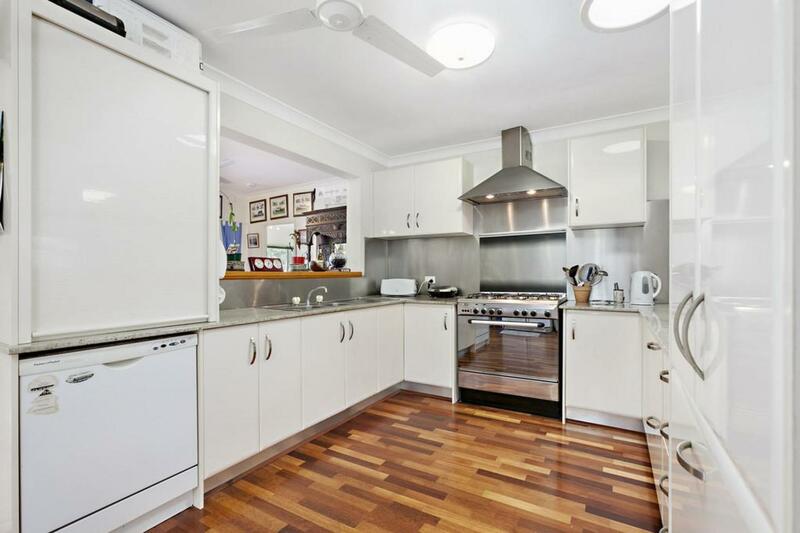 The kitchen is now modernised with a large 5 burner gas cook top and electric oven. 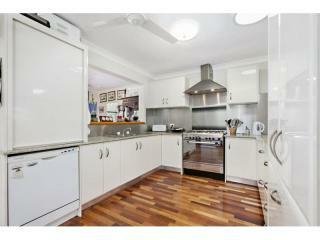 Custom built stone bench tops and two pak cupboards. 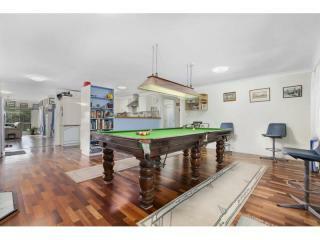 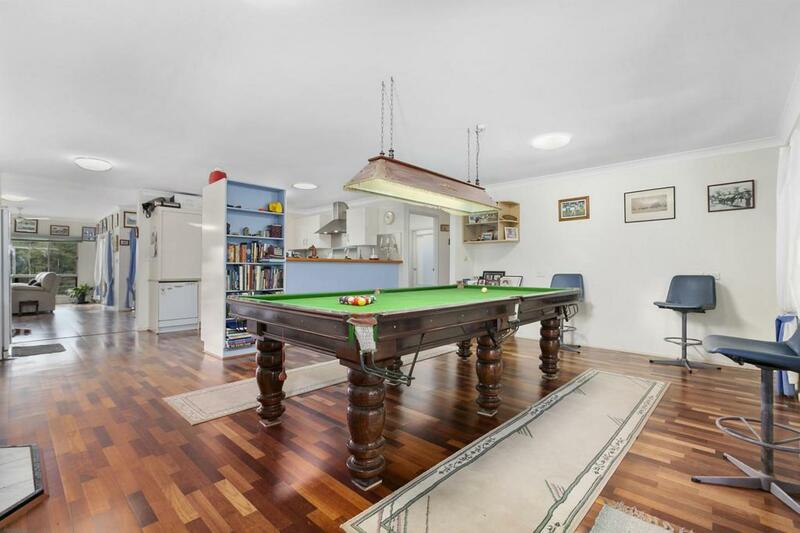 The original lounge room is now a billiards room with a slow combustion fire place to keep the home warm and the new extension with nine feet ceilings is a large open plan area with dining room and air conditioned lounge. 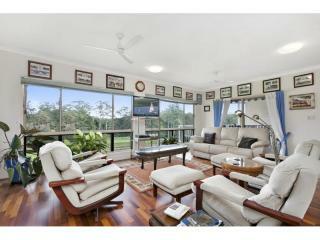 This area features parquetry flooring and can exit onto the north east facing patio which has amazing views over the property. 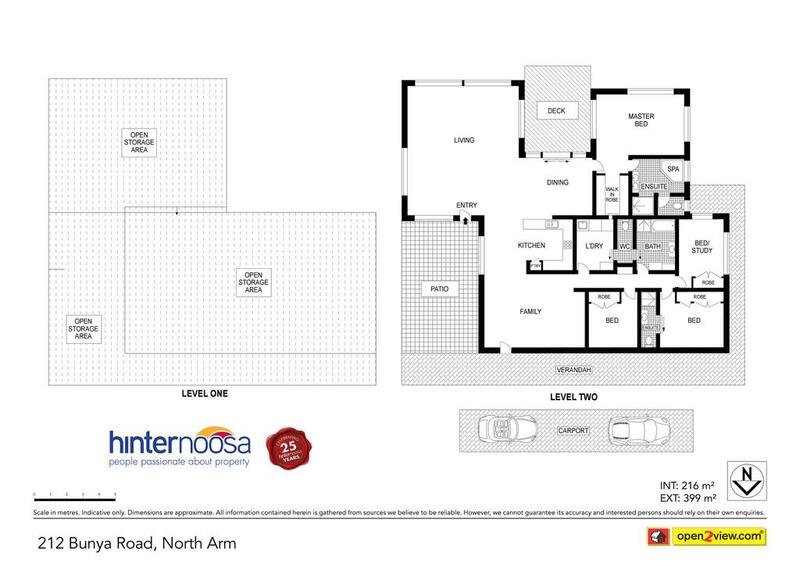 The extension also included a new master bedroom with large ensuite and spacious walk in robe. 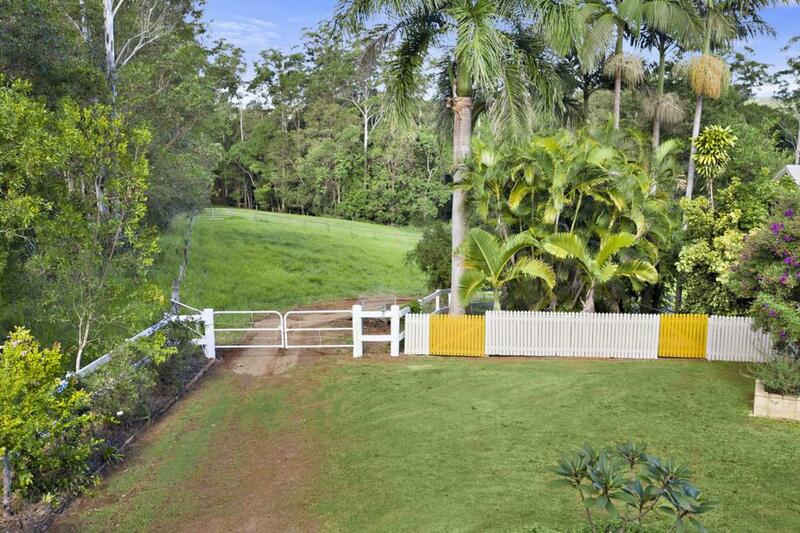 This beautiful home and property is situated only minutes from shopping at the famous Eumundi and Yandina markets. 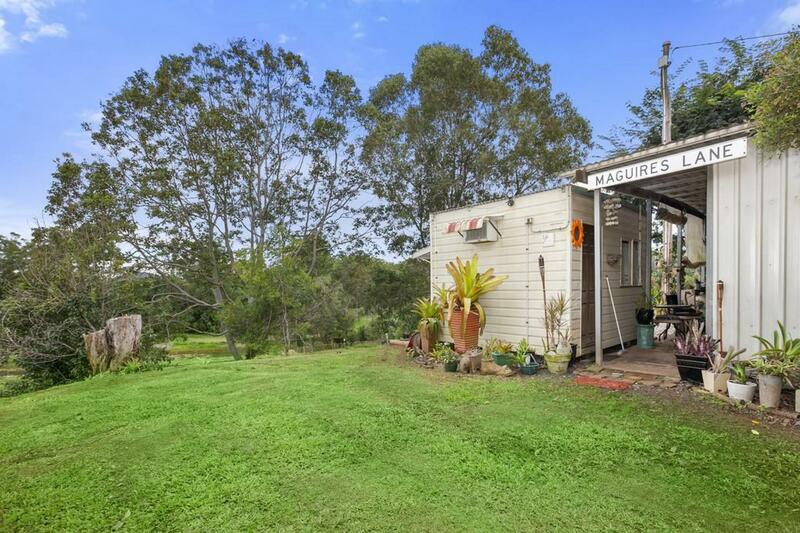 The thriving township of Yandina has all the facilities on hand including shopping centres, doctors clinics, schools, several great restaurants and cafes including the world renowned Spirit House. 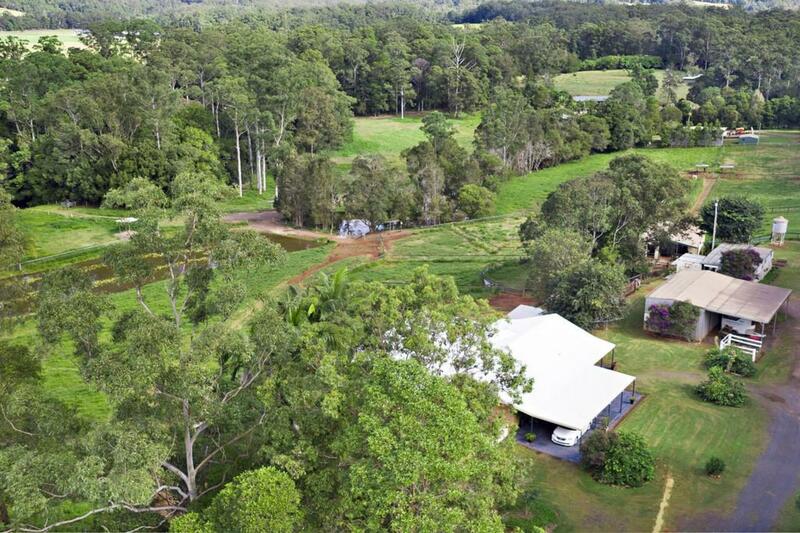 Travel easy with bus and train services to secondary schools, Tafe colleges and hospitals in Nambour. 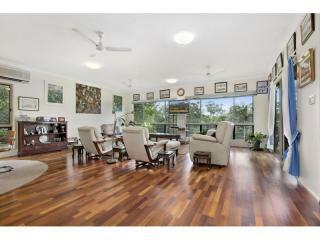 Airport facilities via Maroochydore and Brisbane. 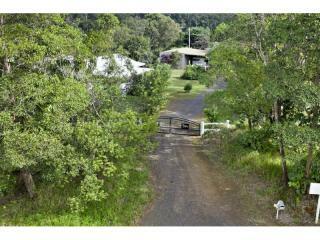 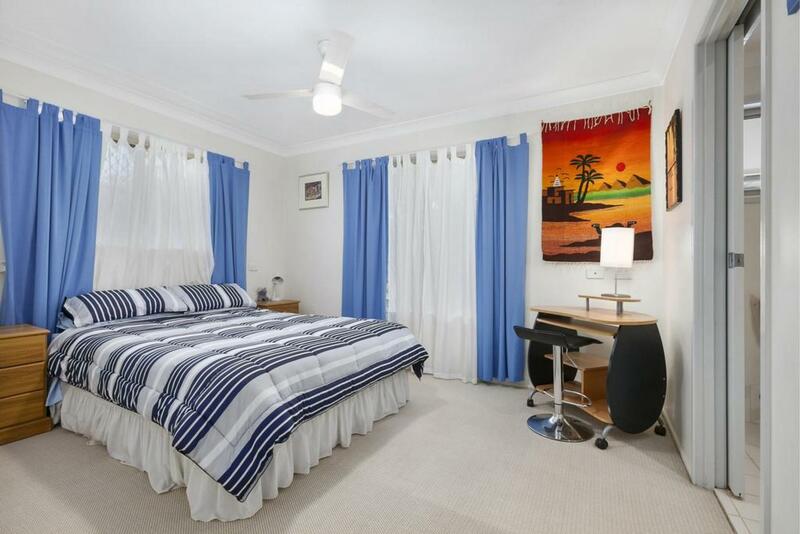 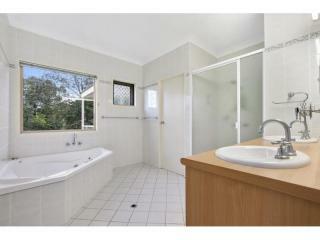 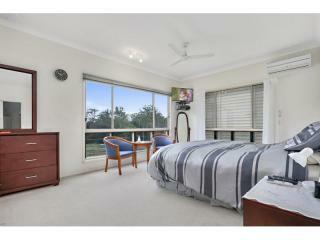 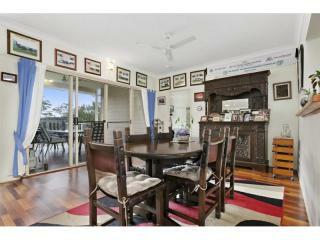 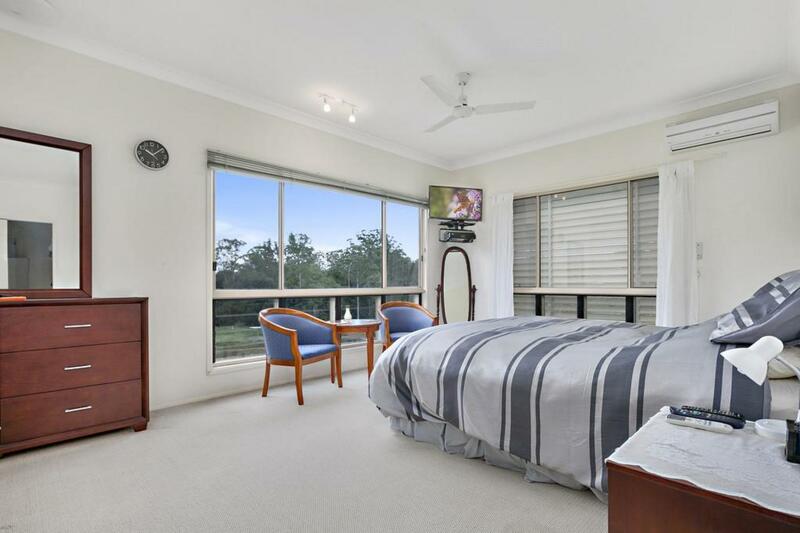 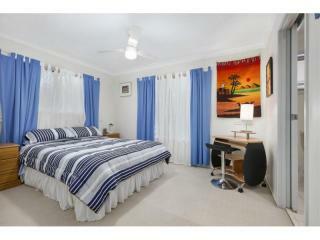 Come and enjoy Hinterland living at its best with only 20 minutes to Coolum Beach.